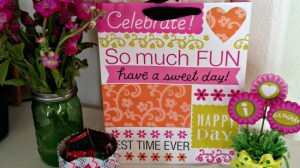 Valentine’s Day is so much fun! Red, pink (which I don’t get otherwise in a family of boys! ), hearts, fun food and diy projects. All surrounding the theme of love. It’s always great to get the kid’s involved with some quick projects. 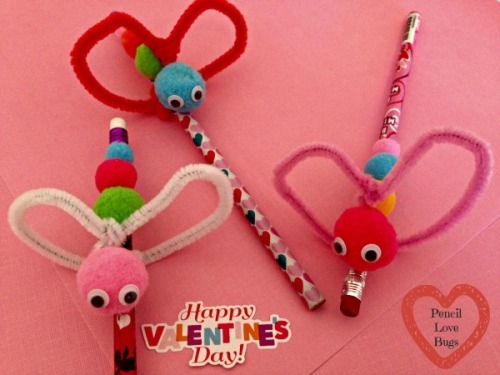 Last year we made Pencil Love Bugs which we are again using this month! 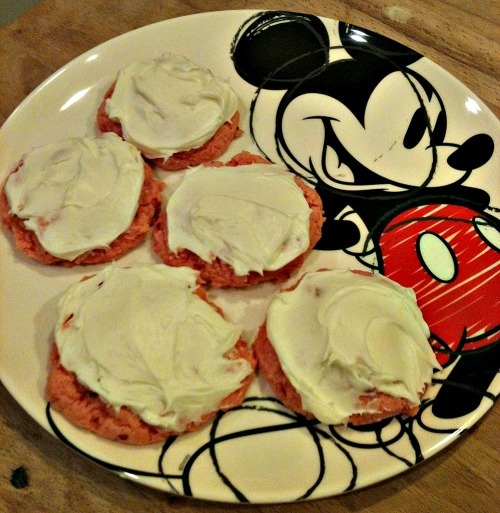 Three years ago I shared our Easy Strawberry Cookie recipe which is always a hit! Plus we always have sweet treats around here. Check out the current ones I’m giving away in the top right sidebar! 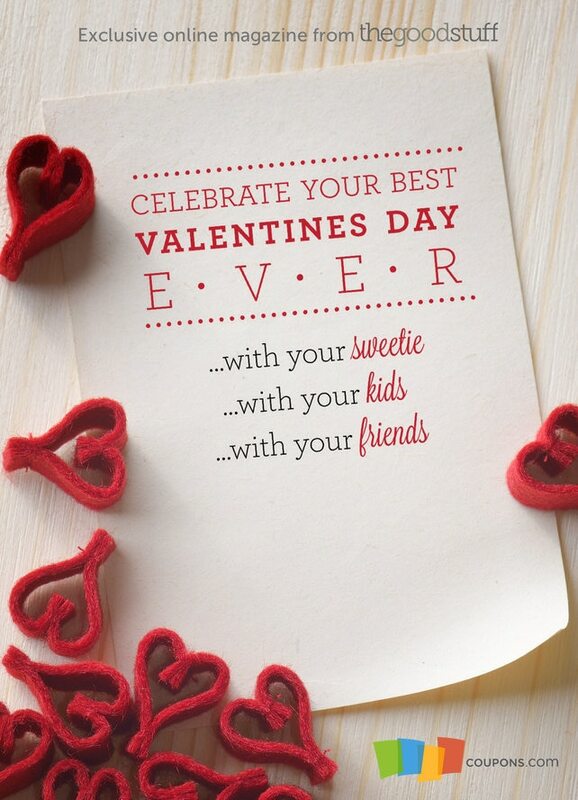 For more Valentine’s Day fun, check out the Valentine’s Day Magazine on The Good Stuff by Coupons.com. You’ll find it divided into three sections – Celebrating with your Sweetie, the Kids, and I love this one – Galentine’s Day (your gal pals!). Click on the picture and the magazine will open for you in a new tab. 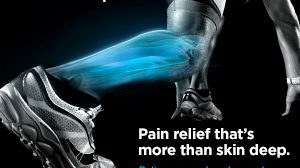 I went through it yesterday and it’s really nice. 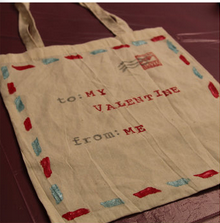 I love this DIY Valentine’s Day Bag for the kids to put in and delivery their Valentine’s Day cards. And don’t forget to check out all the Coupons.com Valentine’s Day Deals! What is your favorite part about this month of love? I partnered with Coupons.com for this sponsored post to share their Good Stuff magazine with you.